OWATIS invested the factory on 2012 in Shenzhen China. .This is a market-oriented , research-based , production -based, high-tech enterprise . 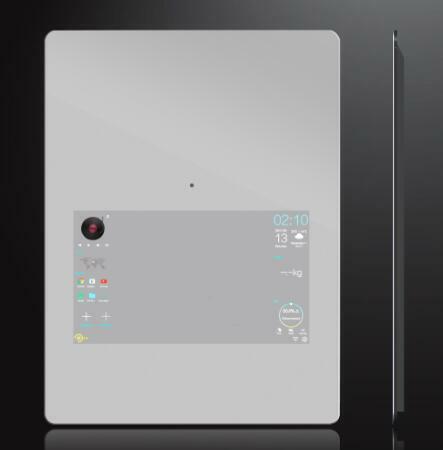 The magic mirror has the function of human body induction,multi-user management, extension of the smart devices, intelligent video recommendation, personalized application setting functions,it use the 10 point capacitive touch screen,23.6 inch 1080p resolution display, 800x600 mm glass standard configuration. The company has more than 4000 square meters of modern plant , advanced production tools, sound detection equipment , first-class management team and a high level of R & D team . We service for over one hundred of well-known five-star hotels, luxury villas, high-end residential. We offers: planning and design, custom production , installation , service and other train services. 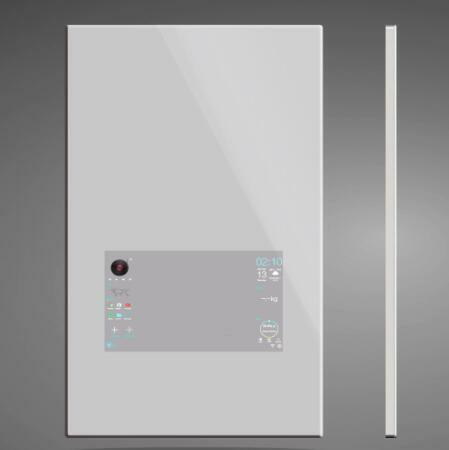 OWATIS TV series has introduced advanced technology products in Europe , combined with its market demand, with the appearance of fine , elegant design , reasonable structure and high water level , water level reached the international standard IP66. 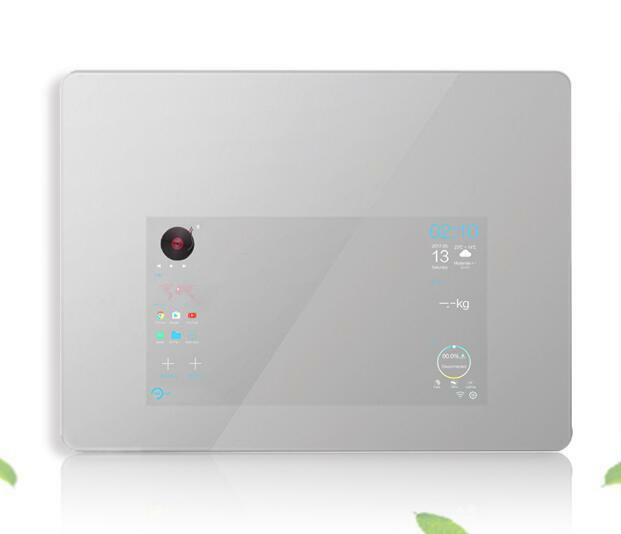 OWATIS series products have been increasingly accepted by consumers , is widely used in luxury hotels, luxury villas and apartments, sauna, toilet, swimming pool ...... so that people enjoy the relaxation of the body and also enjoy visual entertainment .